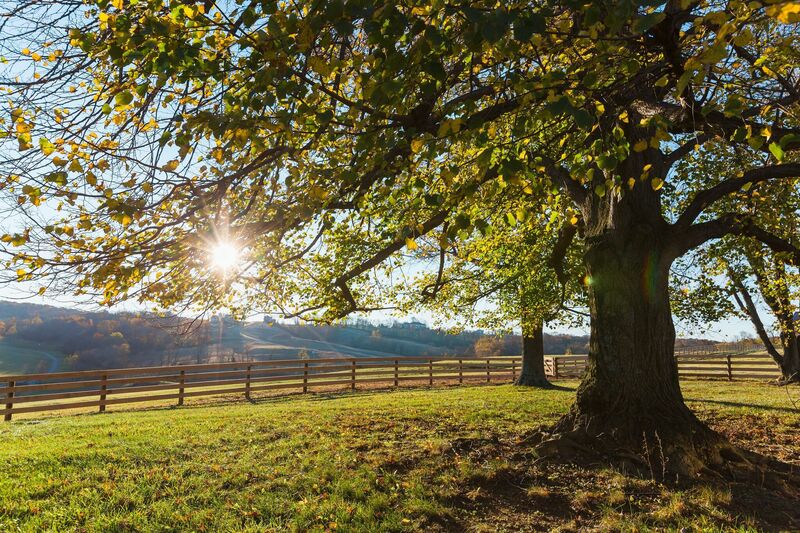 Pro Fence, LLC has been providing Virginia fence installations since 1993. 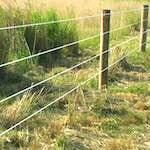 Our fencing will keep your animals confined to your property safely. 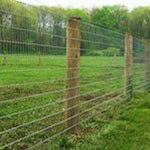 We specialize in board fences, horse fencing, deer fencing, cattle fencing, electric fences, and much more. 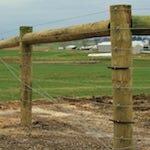 We have a fencing solution for whatever your situation may be. Our Virginia fence installations are expertly installed on time and within budget. 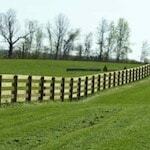 We are a Virginia fencing company serving much of the Eastern USA. We are leading providers of Virginia fence installations. 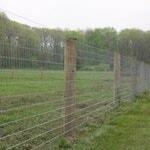 Chances are you have driven past a fence in Virginia that we supplied and installed. We are a Virginia fencing company that installs fences that last a lifetime. A high quality properly installed fence will also raise your properties value. Call us Today at 800 433 6236. 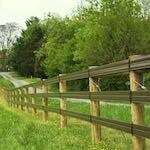 We are a Virginia fencing company that performs fence installations in and around these Virginia cities.